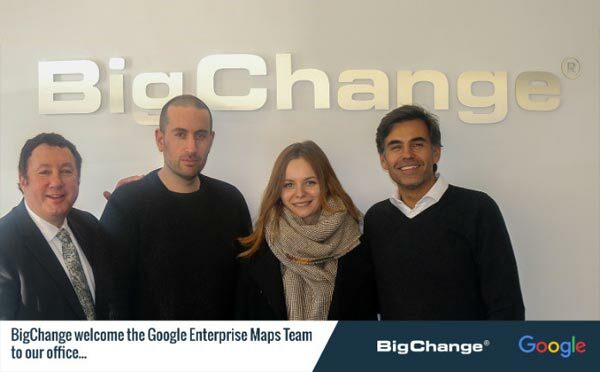 Leeds, UK, 18th February 2016 – 1-Fleet Alliance continues its strong momentum in 2016, launching its new Alliance website and integrating 5 new companies one of which is BigChange. 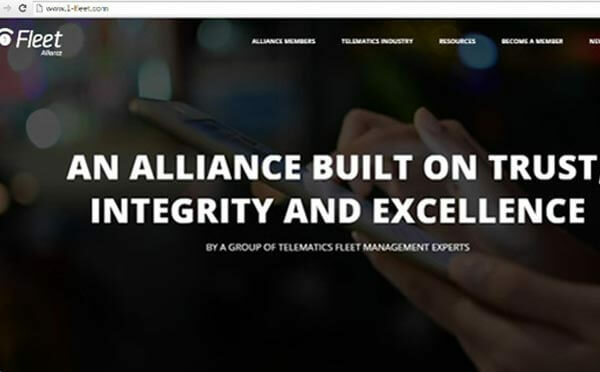 The Alliance now consists of 16 members, and a combined total of more than 400 thousand connected vehicles. 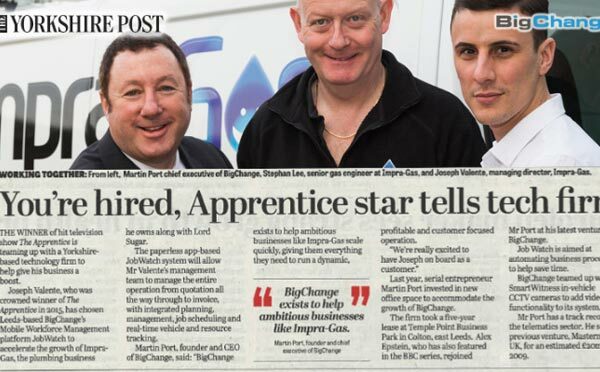 Leeds, UK, 18th February 2016 – BigChange JobWatch is the All-In-One Mobile Workforce Management Solution. 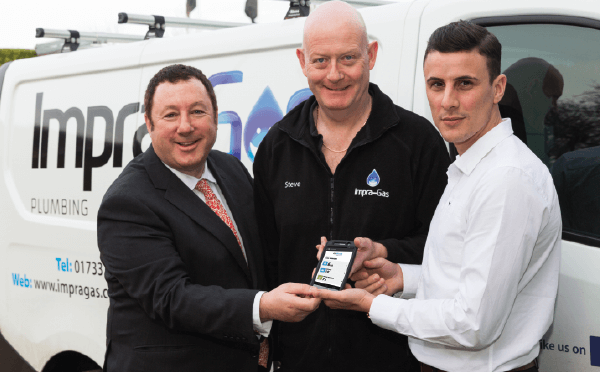 One Single platform brings together your back office, mobile workers & customers in perfect harmony. 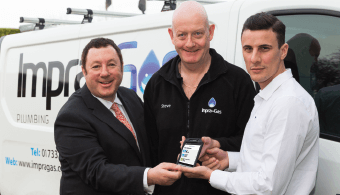 Leeds, UK, 16th February 2016 – The winner of hit television show The Apprentice is teaming up with a Yorkshire-based technology firm to help give his business a boost.